Black-crowned night herons are the most widespread herons in the world. Black-crowned night herons inhabit parts of every continent except Antarctica and Australia. They are attracted to many types of wetlands, including salt, brackish, and freshwater marshes, swamps, streams, and lakes. They also forage in moist agricultural fields, including flooded rice fields. Black-crowned night herons can be seen along the Atlantic coast during summer breeding season and in the Chesapeake Bay’s freshwater and tidal marshes over the winter as well. Black-crowned night herons are social birds that roost together in trees and breed in large colonies, usually in close proximity to other birds. They keep close company all year long but are highly protective of feeding and nesting territory, often striking out with their bills to chase away others that get too close. Black-crowned night herons are most active at dusk and at night, leaving the communal roost to forage for food alone. They are opportunistic predators that will consume almost anything they can get. They eat mostly fish but will also take shellfish, reptiles, amphibians, aquatic invertebrates, insects, plant material, birds, and eggs.  When hunting, they rely upon exceptional eyesight and a sharp stabbing bill. 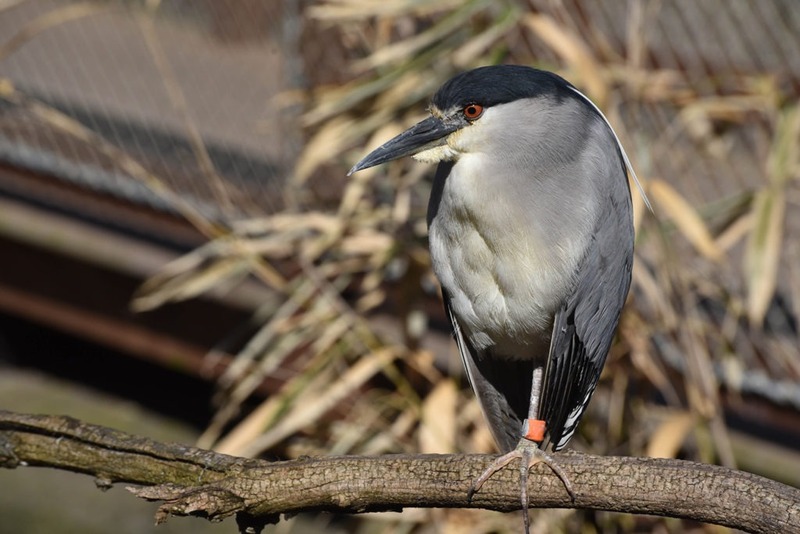 The black-crowned night heron is an unusually stocky heron. Its distinctive KWOK call can be heard at night near almost any type of wetlands. Black-crowned night herons – particularly young birds — may be taken by birds of prey such as hawks and eagles, and eggs and nestlings are vulnerable to a variety of nest predators such as raccoons. Black-crowned night herons nest colonially, with often as many as 12 nests in a single tree. Males start building the nests with sticks and twigs even before finding their mates. They advertise for mates by bowing and raising the long plumes on their heads. Once a male has a mate, he continues to collect nesting materials but passes them off to her to add to the nest. Females lay clutches of 3-4 eggs on average and both males and females take turns incubating the eggs for about 3 weeks. Once eggs hatch, both parents feed and brood the chicks for about one month. Black-crowned night herons do not seem to distinguish between their chicks and those of another pair. They will care for any chick placed in the nest. After about one month, chicks start to leave the nest and form loose feeding flocks at night. They will fledge at about six or seven weeks. Black-crowned night herons are listed as a species of least concern by the IUCN, the world’s leading conservation organization. The species is widely distributed across a vast range. These birds are vulnerable, however, to ongoing loss and degradation of wetlands and to pesticides and other pollutants that contaminate water from which they feed. Hancock, James and James Kushlan. The Herons Handbook. NY: Harper & Row, 1984.